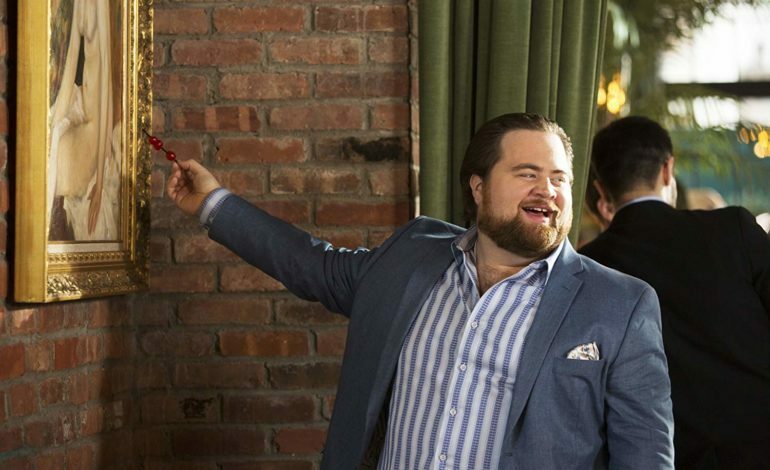 American actor and stand up comedian Paul Walter Hauser will be joining the cast of Spike Lee’s Da 5 Bloods. Hauser is known for his roles in films like I, Tonya and BlacKkKlansman, making this a reunion between him and Lee. He is also to star in the Mindy Kaling and Emma Thompson film Late Night. The film was written by Lee, who will also direct, and Kevin Willmott, who was a co-writer on Lee’s Oscar winning BlacKkKlansman. Hauser is set to portray Simon, a man who is taken hostage in Vietnam while working to remove forgotten land mines from the terrain. Da 5 Bloods is a Netflix-backed film that centers around a group of war veterans who try to fix themselves and their souls from the destruction the war caused. Hauser will be starring alongside the previously announced cast which includes Jean Reno, Delroy Lindo, Jonathan Majors and Black Panther’s Chadwick Boseman. Producing the film will be Lee, Beatriz Levin, Lloyd Levin, and Jon Kilik. There is little known about the project as it currently remains in the early stages of development. This news was originally reported by Deadline.